Lately, when it comes to this blog, I’ve had the urge to branch out a bit. I’ve been wanting to share more with you all– more about my life and the things that I find interesting, entertaining and moving. Since 2010 this blog has been somewhat limited to recipes, cooking how-to’s and food history. Don’t get me wrong, I love all of that, and it will continue to be a central part of my site. But there is more to life than eating, and there is more to me than writing about food! So… where to begin? In February, I suppose. Today I’m launching a series of blogs that will cover things I’m excited about in the coming month. Whether it’s a fascinating new book, movie, performance, exhibit, product launch or event, I’ll be sure to post it here. I’d also love to hear from you! 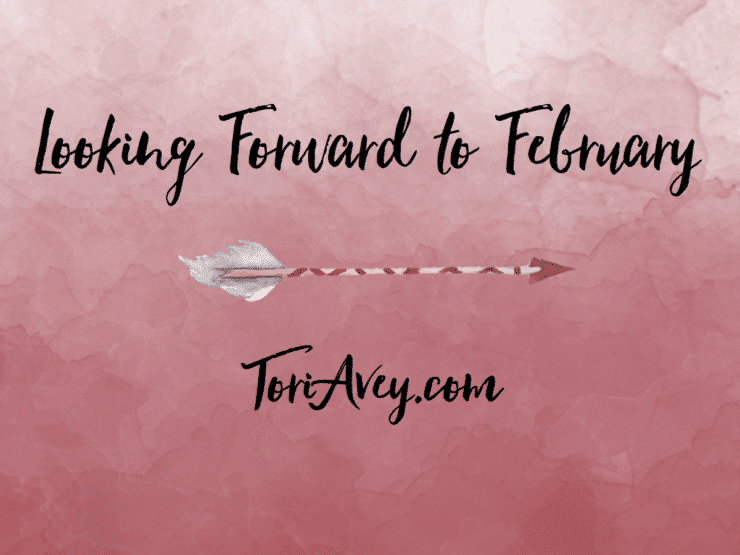 Let me know what you’re looking forward to this February in the comments. 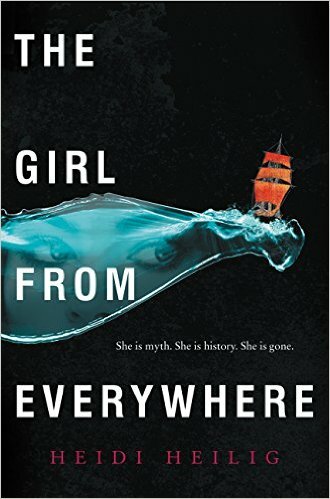 The Girl from Everywhere was written by Heidi Heilig, a new author on the Young Adult (YA) book scene. The novel will be released on February 16. While I can’t vouch for the writer, I’m always eager to read a fresh new voice. 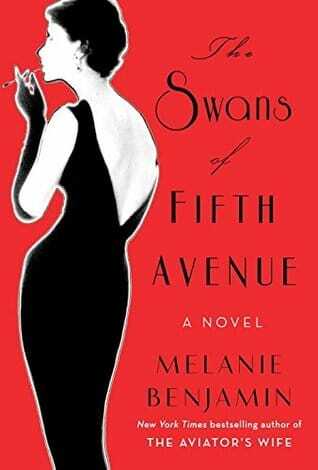 YA tends to be my favorite literary genre, and this novel sounds like it’s right up my alley. The story follows 16-year-old Nix and her time traveling father. Their life has been spent aboard a ship, sailing back and forth through the centuries. Nix’s life is at stake when her father makes plans to sail to Hawaii before her mother died in childbirth. It’s been a while since I’ve read a good time travel novel, and I’ve certainly got my hopes up for this one. I love my husband dearly, and we’ve never needed a designated day of the year to express how much we care about each other. That said, a day that celebrates love is always a good idea in my book! One of the most meaningful ways to celebrate is a home-cooked meal served on a beautiful and romantic table set for two. 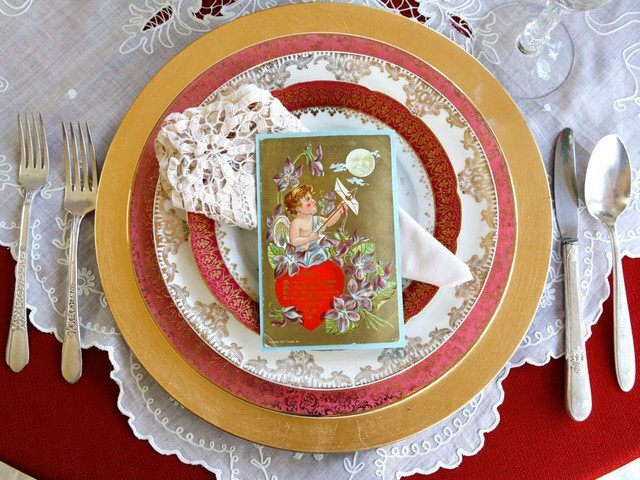 Check out some of my vintage-inspired Valentine’s Day ideas here. Don’t forget to let me know what you’re looking forward to this February! Affiliate links help to support my website and the free recipe content I provide. A percentage of any purchase you make via these links will go towards buying ingredients, photography supplies and server space, as well as all the other expenses involved in running a website. Thank you very much for browsing! My husband and I are looking forward to our 50th anniversary on February 20th! We were married in New York City, two weeks after I graduated from Hunter College. Our children, grandsons, brother, sister, nephews, cousins and friends will be joining us from the east and west coasts, plus our Texas friends for a wonderful weekend. I love your recipes and have followed you for years – I made your delicious Mushroom-Barley Soup during the week. Mazel tov Eileen! 50 years, that’s amazing. Bless you! Hi Tori! This is great!! I’ve been looking for a new good book, so I’m excited to see your recommendations. Happy February!! Hi Kate! Great to hear from you. 🙂 Happy February! I think you have a wonderful idea. I do look forward to the recipes and history, but I like variety too. I look forward to the new posts and emails.